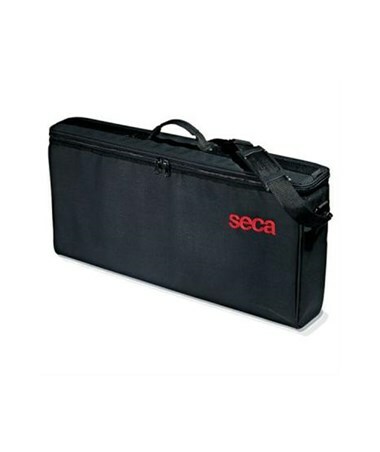 Seca Carry Case was designed for the Seca 334 baby scale. 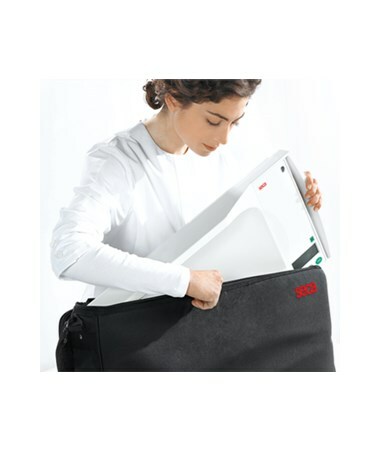 Manufactured with water repellent materials and a shoulder strap for your comfort, this scale case is sure to provide you with many years of reliable use. 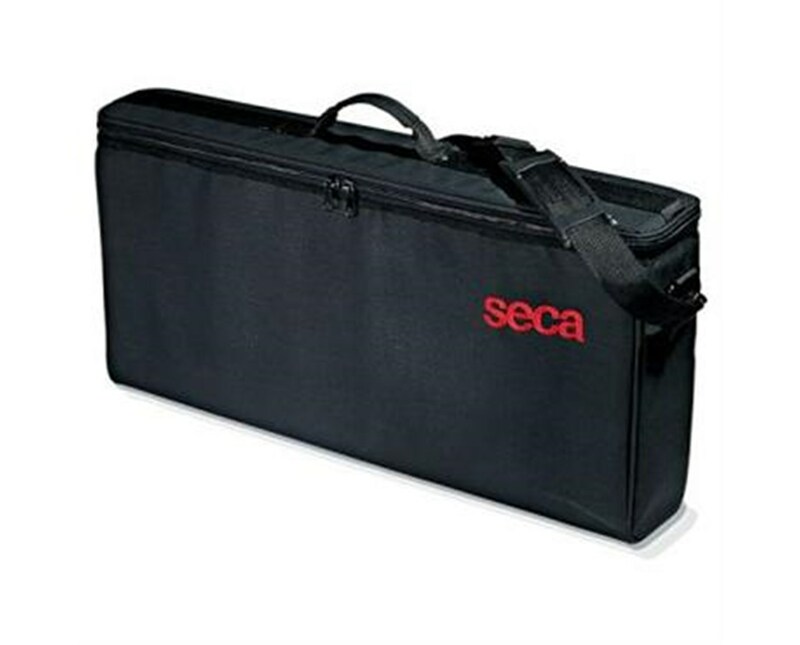 To purchase this product click “Add to Cart” and complete your online order in a few easy steps.